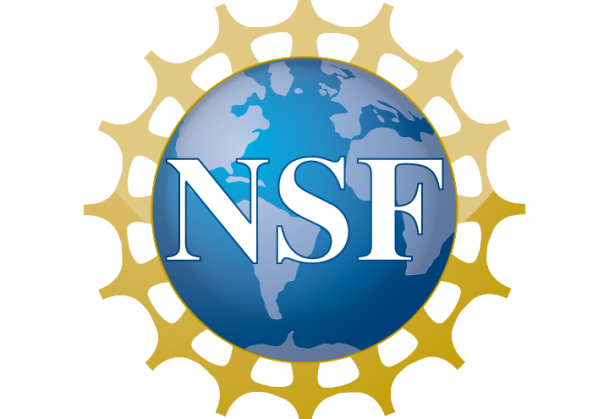 The National Science Foundation (NSF) seeks applications for the Secure and Trustworthy Cyberspace (SaTC) Frontiers program. This solicitation is part of the SaTC program, which funds research, development, and education on cybersecurity threats and strategies to protect privacy, such as cyber system vulnerabilities that arise from human behaviors and choices. The SaTC Frontiers program will grant two awards of up to $10 million for up to five years to teams that intend to advance research on difficult cyber system problems and identify outcomes with scientific, economic, and societal benefits. NSF encourages projects that treat cybersecurity and privacy as an interdisciplinary subject and involve a team of experts in a variety of fields, including the social and behavioral sciences. If interested in applying, behavioral scientists should explain their long-term vision for a comprehensive, integrative project. Applicants should also have a plan for coordination that demonstrates that the collaborative team will be greater than the sum of individual contributions. To read the full program solicitation for the Secure and Trustworthy Cyberspace Frontiers funding opportunity, click here. Letters of intent are due July 5, 2019 and the full proposal deadline is September 30, 2019.